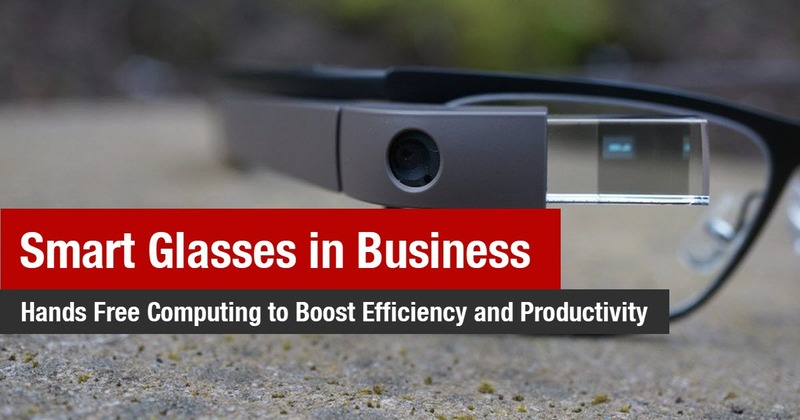 Smart Glasses are wearable devices quickly being implemented into the industrial landscape to enable people to access applications handsfree, displaying information alongside what the wearer sees. But, not everyone may be ready. 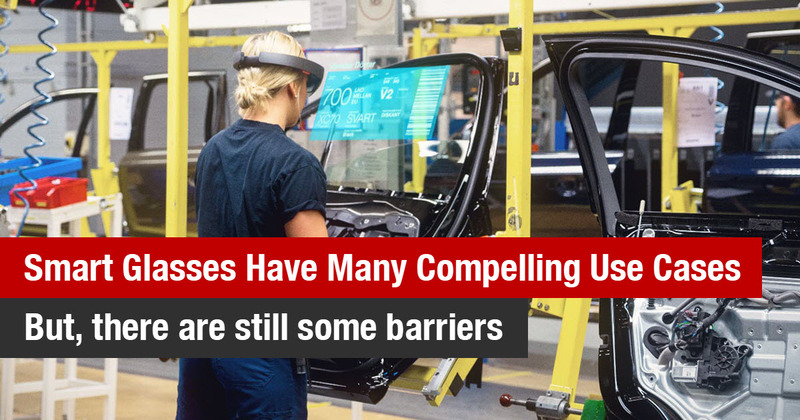 Smart glasses are here and quickly becoming a big part of the business landscape, especially for deskless workers whose hands are busy with the task at hand. 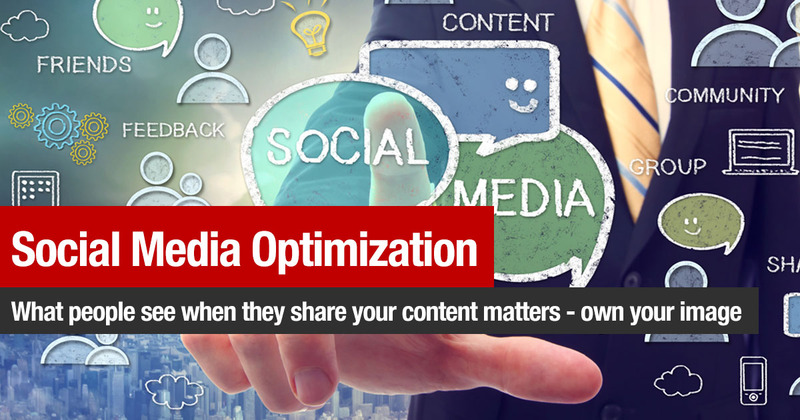 Understanding the maturity of the hardware helps to decide whether they will fit the need of your task and business. 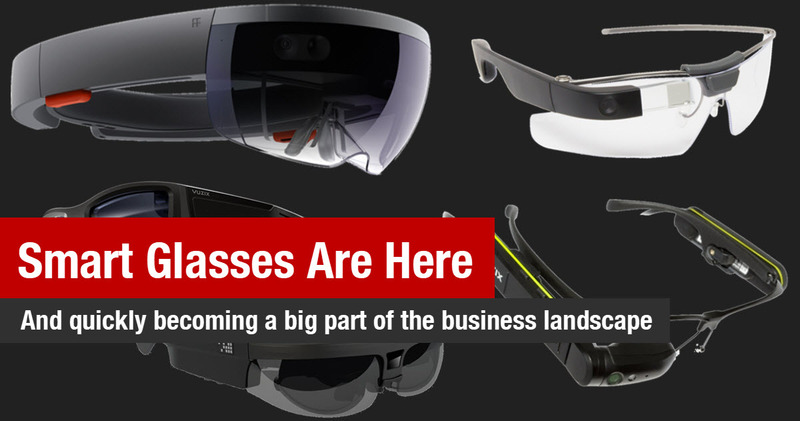 What are Smart Glasses and How Are They Used in Business? Over the last 2 years I was in charge of developing a responsive web-based Line of business UI that would compliment an existing WPF UI that used the MVVM pattern. 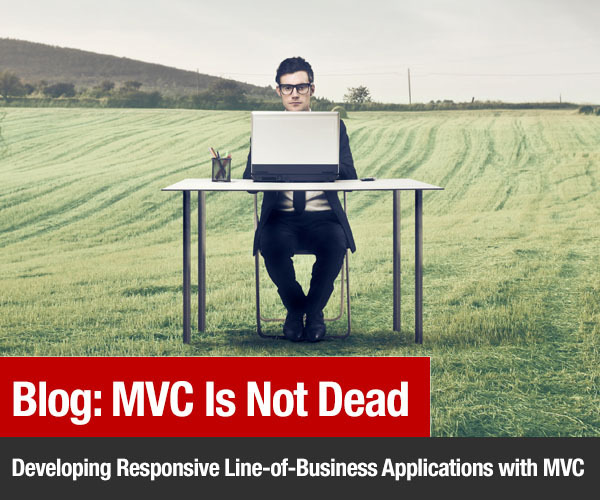 The mission was to reproduce the desktop experience on the web while reusing all the business and validation logic that was developed for the WPF UX. 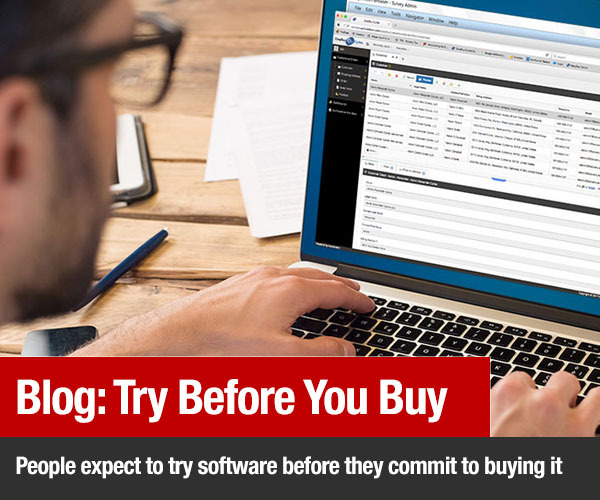 How adaptable is your software? 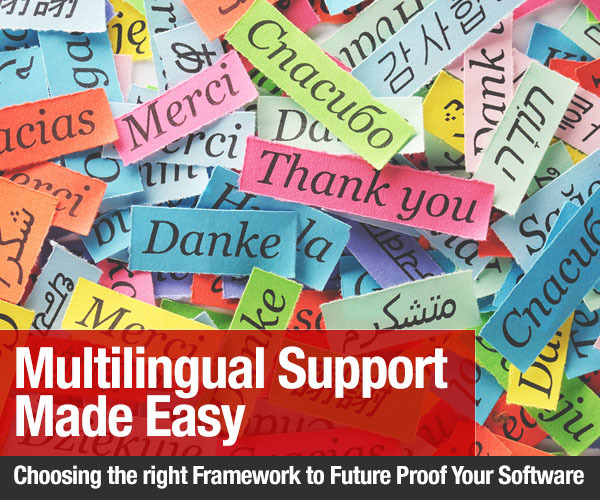 How much effort would it take to deliver it in other languages? We were asked to do that recently. The answer was surprising. 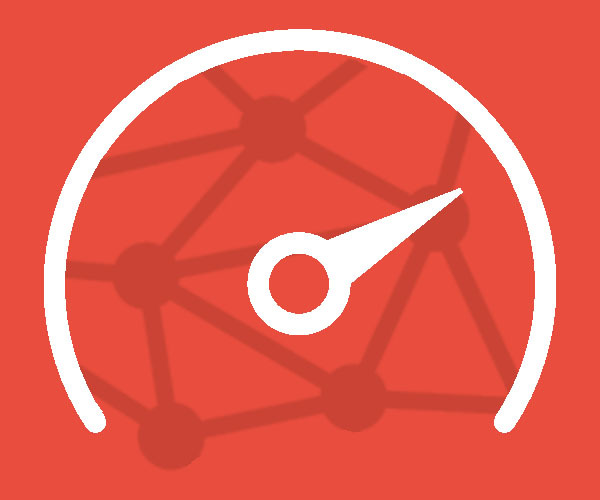 A great, short video about how we became Software Superheroes and the tool we created, Accelerator, that made it possible. 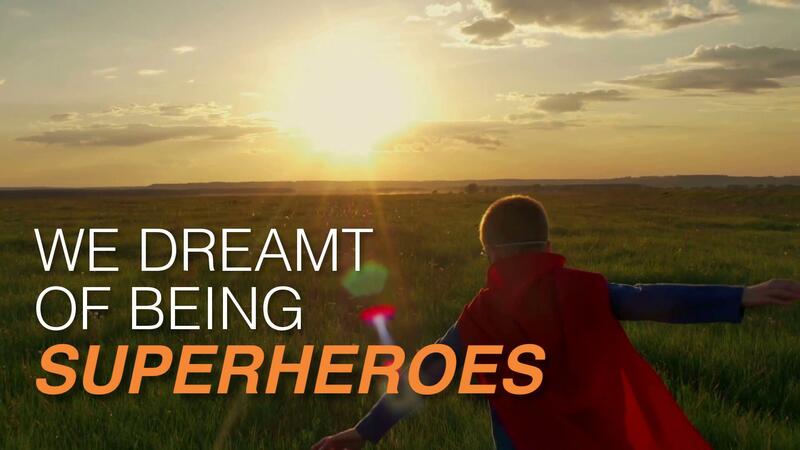 You can become Software Superheroes too! Seeing is believing, so the saying goes. This holds true in software as well. The power of Accelerator is hard for many to believe, so we have demonstrations and trials for you to try before you buy. But, be warned, your mind may be blown! 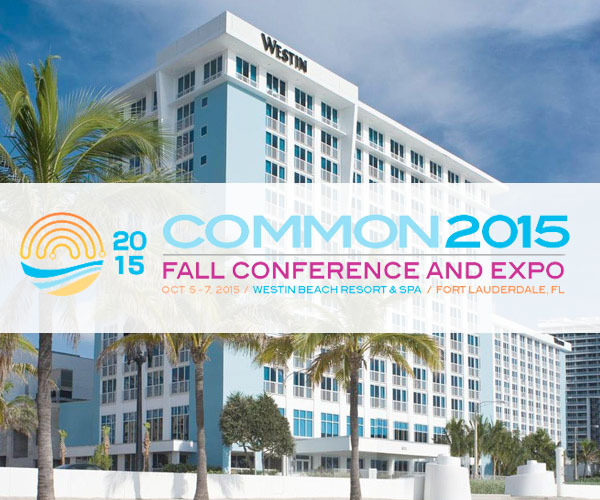 Another great fall conference put on by Common. This year it came with a UI Modernization Challenge and we crushed it. Putting on a brand new event is always full of challenges. 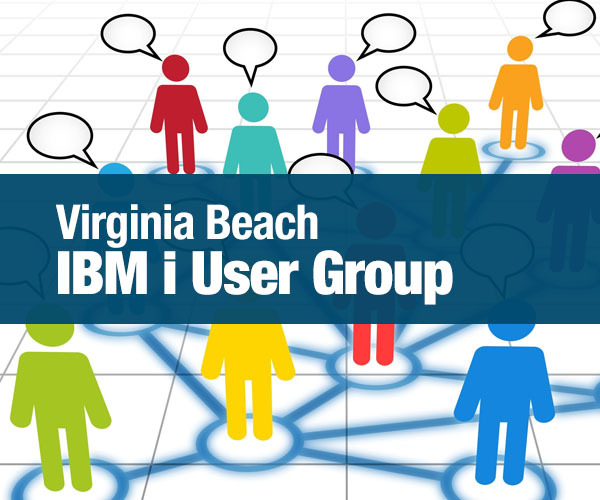 And so it was for the recent Virginia Beach IBM i User Conference hosted by Hamway Software Solutions, yet the challenges were met in championship form. 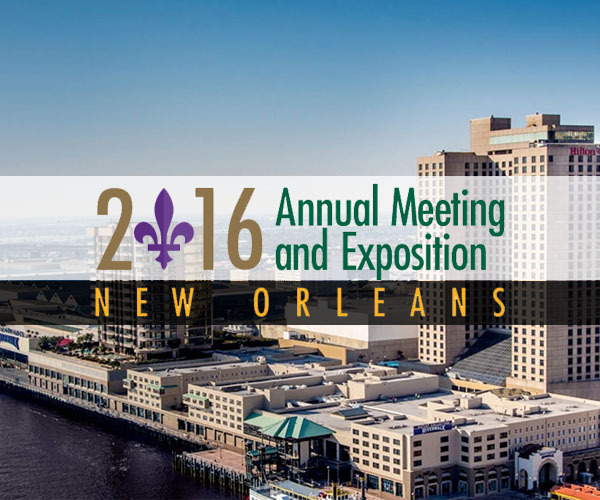 This year's Common Annual Conference and Exposition in New Orleans, LA exceeded our expectations. 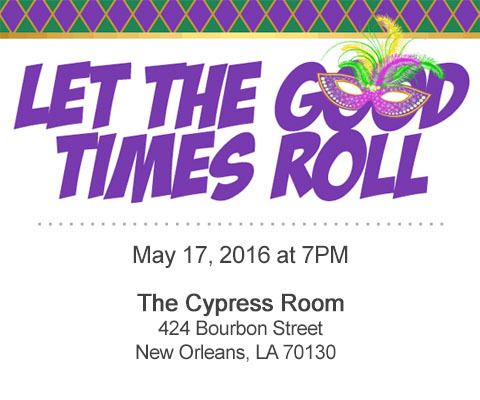 Join us for appetizers and drinks, live jazz, giveaways and nothing but N’Awlin’s good times! 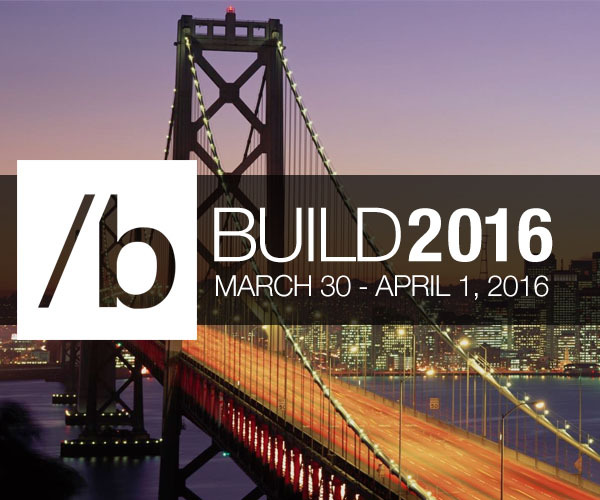 Another great Microsoft Build conference with some exciting announcements making it a great time to be a .NET Developer. User Experience (UX) Design aims to enhance how a user feels when interacting with a system. 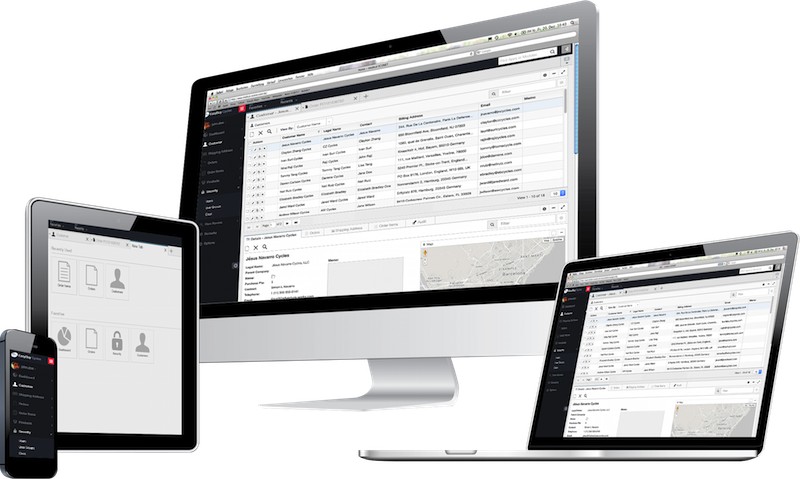 A system can be anything from a website, web app, desktop software or smart device app for emerging technologies such as smart watches. Awesome people, great sessions, beautiful location! 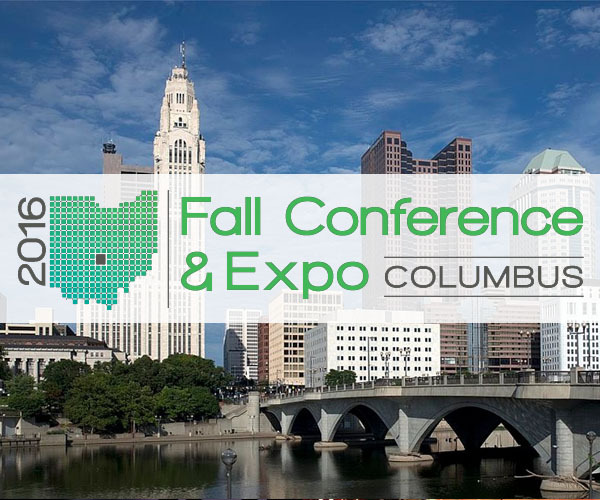 The Common Fall Conference is the small conference that packs a powerful punch with awesome people, great sessions and, for this year, another fantastic location. UX Matters: First Impressions matter. So making an impression that lasts is essential. First impressions are lasting impressions, whether or not we choose to admit that. From the first time we see something, we judge it solely based on appearance and interaction. This applies to nearly everything in life, including the applications we use every day. So it's fair to say that both UI and UX matter. 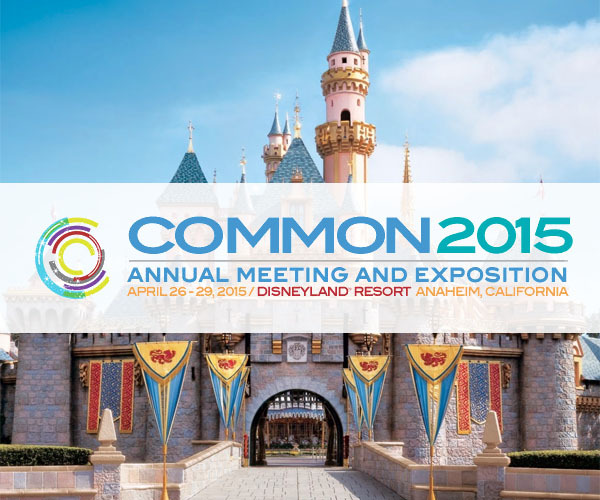 Common 2015 - Another Great Conference! 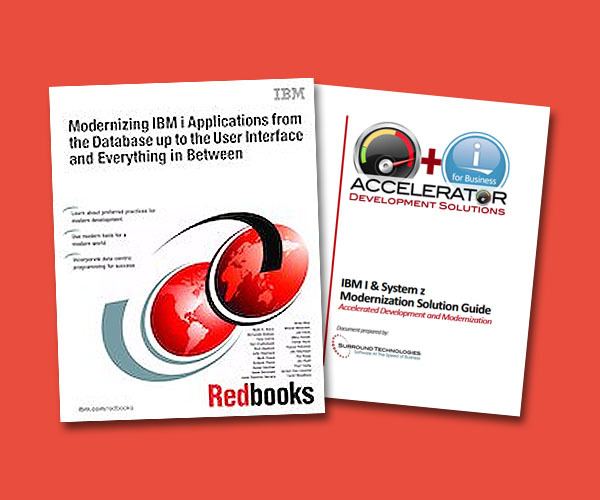 As a companion to the IBM i Modernization Redbook published a couple of months ago, IBM has published a Redpaper in which Accelerator is one of the featured solutions.